A musical idea capture/management tool. Based on a hypermedia environment called Expeditee. This was my honors project – lots and lots of work! 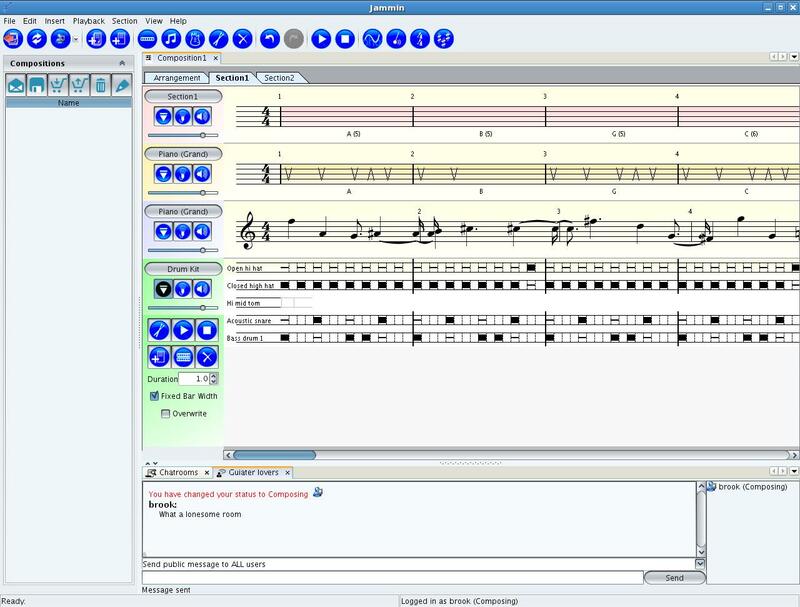 A musical composition tool – eat your heart out sybalious (jokes!). 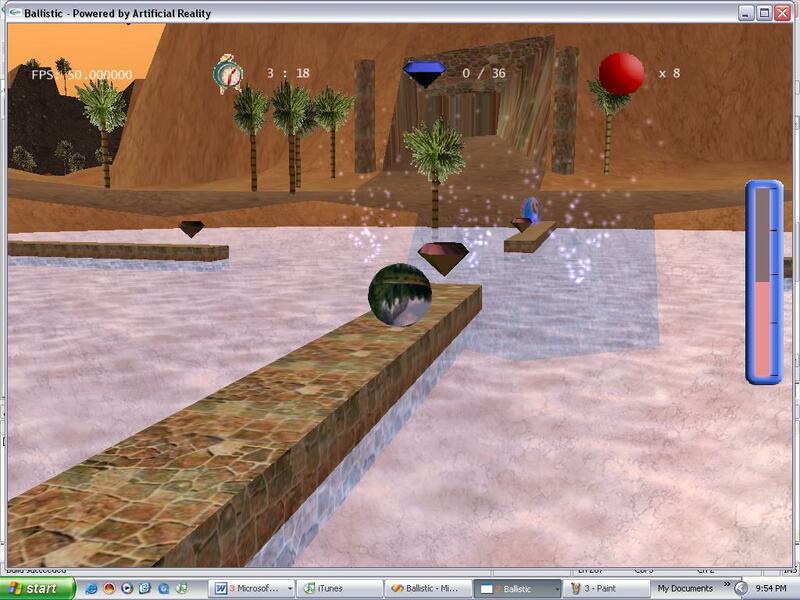 A marble game using a engine written from scratch – lots of lessons learned! 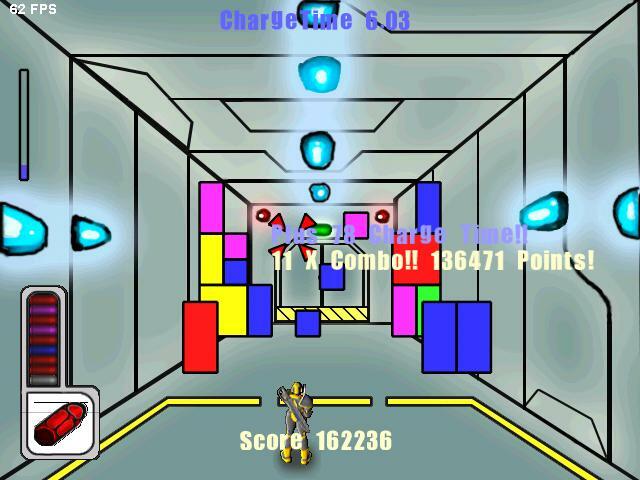 An experimental 2D puzzle game written in C++/OpenGL.